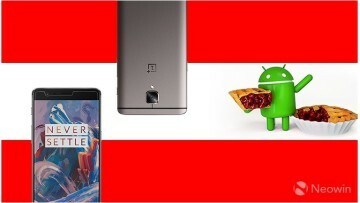 The OnePlus 3T - the company's newest flagship-class handset - turned out to be one of the best devices that we tested in 2016, earning itself a very high score in our review. It's just become even more appealing, with the addition of a new model in the range with twice as much storage. The device launched in November with 64GB of storage, priced at $439 in the United States. 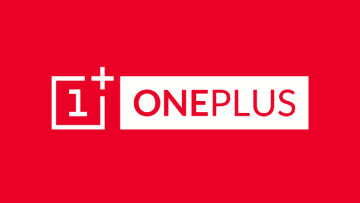 Today, OnePlus has opened orders for a new variant with 128GB of storage. In the US, it costs $479, just $40 more than the 64GB model; in the UK, buyers will be asked to pay £439 for the 128GB version; and in Europe, buyers will be charged €479. 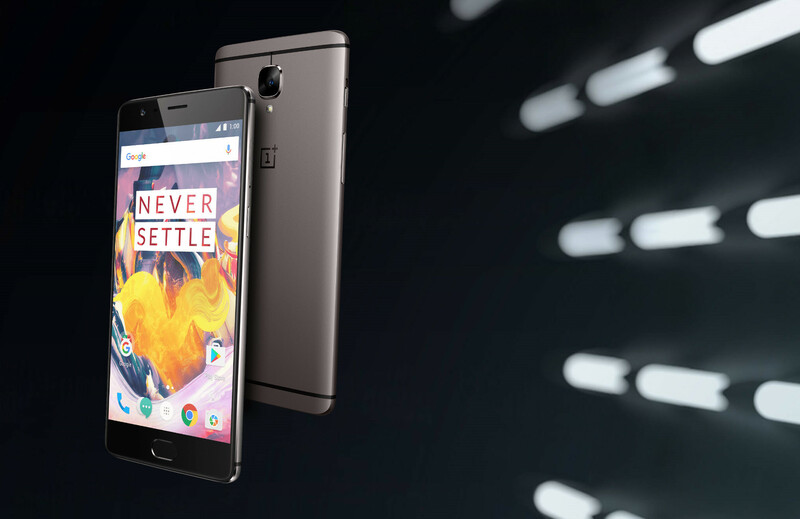 The 128GB OnePlus 3T is only being offered in 'Gunmetal'; the Soft Gold color option remains limited to the 64GB model. You can order the 128GB version now via the OnePlus site. Exact shipping times vary between markets; in the US, buyers are advised to expect delivery within 8 days, but in some markets, you might be waiting up to two weeks. 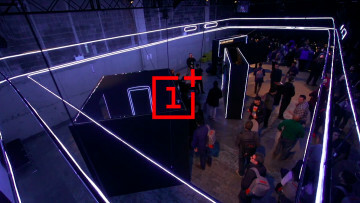 Update: OnePlus has since clarified to The Verge that the 128GB model isn't actually a 'new' addition to the range, despite the implication of its recent "pre-order" announcement. In fact, the 128GB model has officially been offered since the handset's launch last year - but in such pitifully small volumes, with a near-constant lack of availability, that few people were aware that it was even an option.